We create extraordinary homes for exceptional lifestyles. 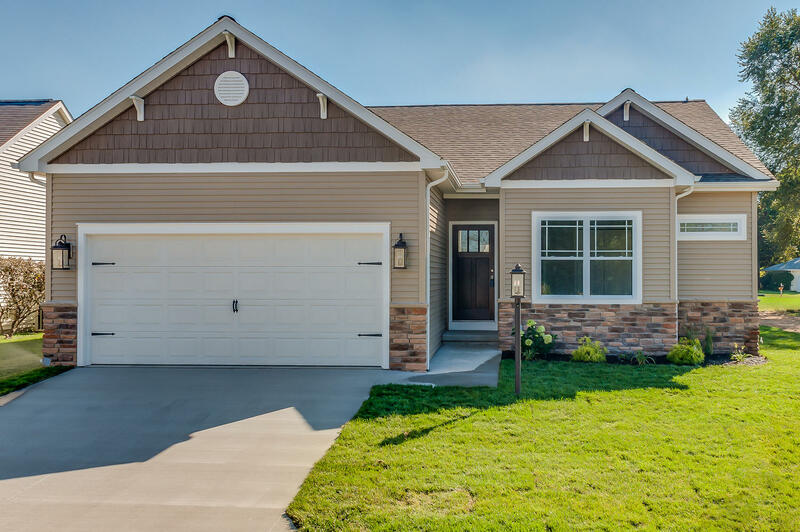 Nature lovers delight in this breathtaking community on the north side of South Bend. Custom-built luxury homes on spacious wooded and lakefront lots make Portage Woods the ideal family retreat. 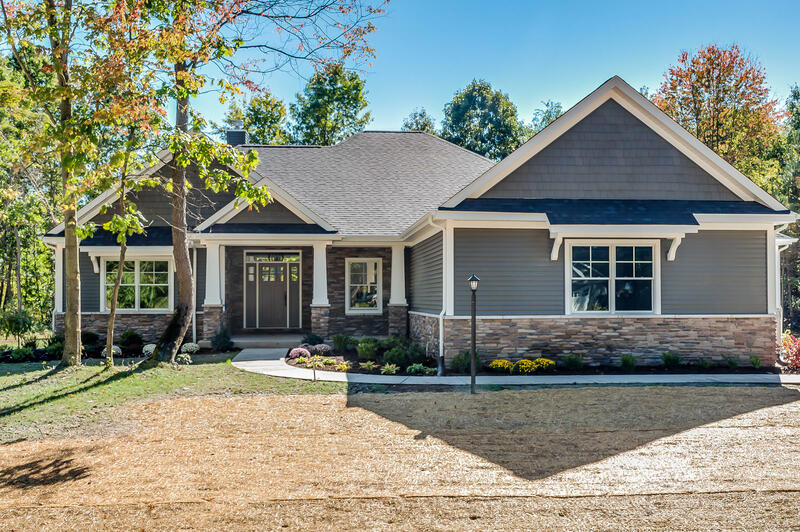 Nestled in the heart of Reverewood, one of Mishawaka’s safest and most desirable neighborhoods, these luxury, maintenance-free villas offer unmatched comfort and convenience. The perfect combination of urban, artistic living and natural beauty, Riverfront Forge seamlessly blends high-rise condominiums, apartments and retail space into the scenic Riverwalk and Beutter Park along the St. Joseph River. DREAM – It all starts with a vision, a dream, to provide luxurious single-family homes, condominiums and apartments in the most desirable locations. PLAN – Our professional team maintains high standards of innovation, quality and commitment as they plan and design each project. DEVELOP – Balancing the needs of the community with those of our clients, the Barak Group strives to build residential living spaces that encourage growth and enhance lives. At the Barak Group, we take great pride in developing luxury condominiums, apartments and single-family homes in locations where people want to live, work, shop and play. Homes that make our clients happy and us proud. Learn more about the Barak Group’s plans, goals and objectives for the South Bend and Mishawaka, Indiana communities in which it develops and constructs luxury condominiums, apartments and single-family homes. Mayor Pete Buttigieg is explaining why South Bend is one of the best City in the US to invest and encourage Barak Group to keep and support the community by expending its property investment.